Horizon Project. 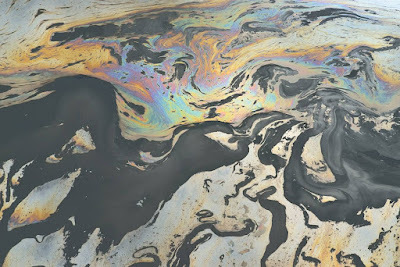 Alberta tar sands. Photo by "Beautiful Destruction." Two nations. Opposite tactics, opposite results. As the United Kingdom racks up climate wins, Canada might want to be taking notes. More here.